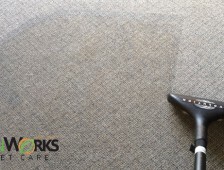 If you are looking for a commercial carpet cleaning company in Vancouver service that can thoroughly clean your carpets without polluting your space, GreenWorks Carpet Care can be of service. 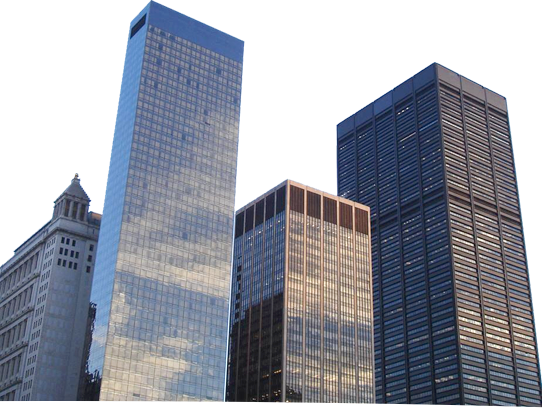 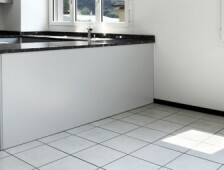 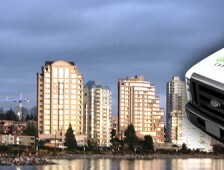 We offer specialised services in Vancouver, Burnaby, North Vancouver and West Vancouver, BC. 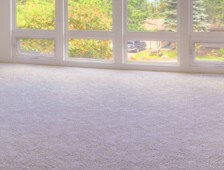 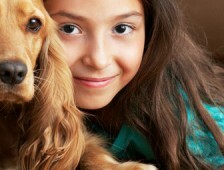 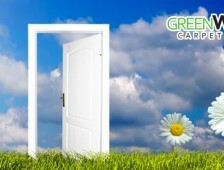 Green Carpet Cleaning Vancouver, taking care of our customers is our #1 priority. 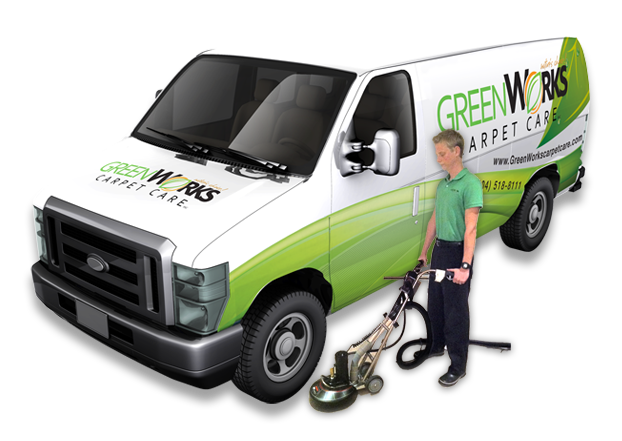 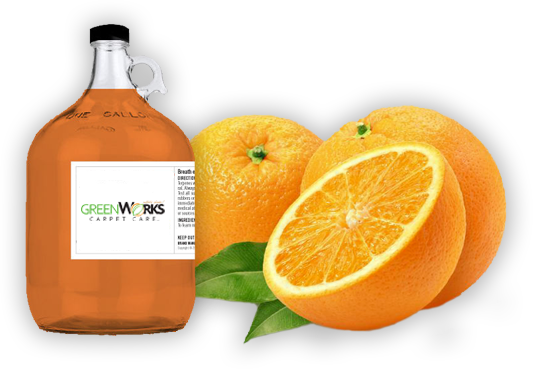 GreenWorks Carpet Care is an environmentally conscious company based in Vancouver, BC, that focuses on green cleaning methods. 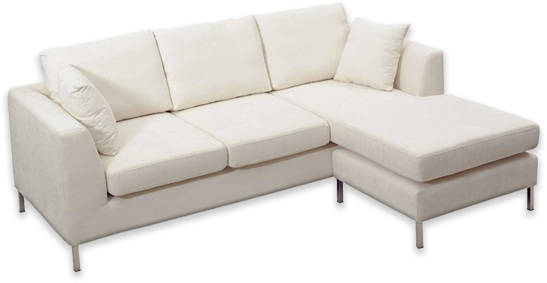 We are equipped with several different characteristics and impeccable customer service that give us the edge over our competitors. 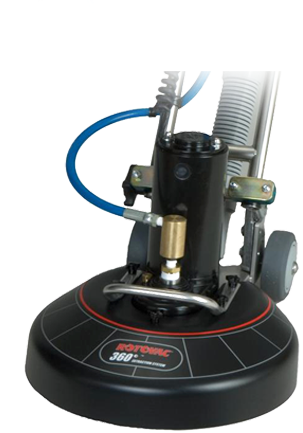 Rotovac 360i, an advanced carpet cleaning equipment, is several steps ahead of the conventional manual wand-based cleaning devices. 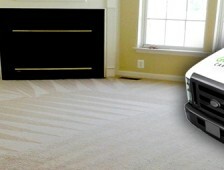 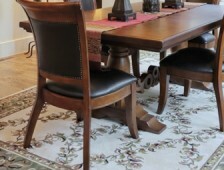 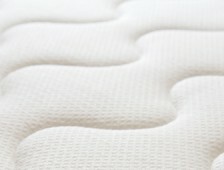 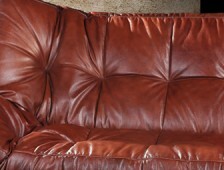 It ensures that your carpets are cleaner, durable and safer. 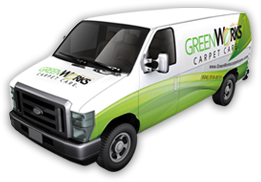 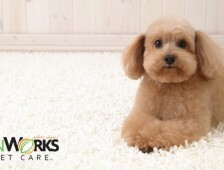 When you open your doors to GreenWorks Carpet Care, you see a group of smiling, friendly and highly efficient professionals who evaluate your flooring and clean it up accordingly. 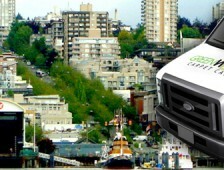 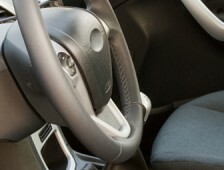 We are located in North Vancouver and serve Vancouver, North Vancouver, West Vancouver & Burnaby.